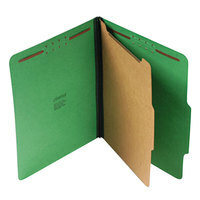 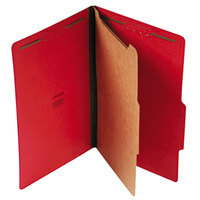 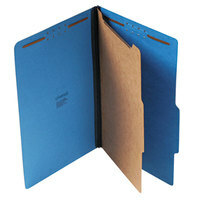 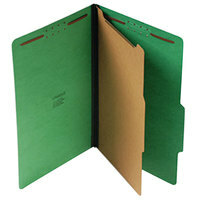 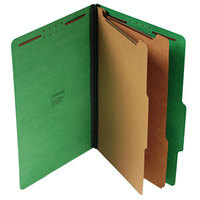 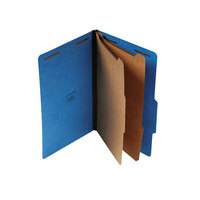 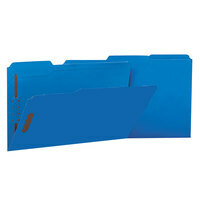 We offer folders with fasteners in a variety of colors, so you can color code your projects and tasks. 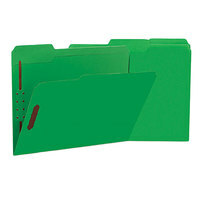 For additional identification, these products also feature tabs that allow you to label and index them. 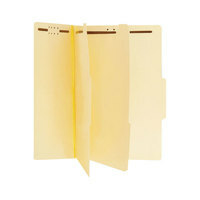 Additionally, we offer some items with interior pockets, so you can keep loose forms, receipts, and notes alongside your documents. 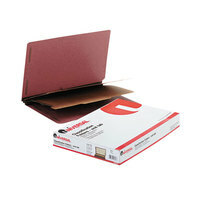 Also make sure to check out other great items from Acco, Pendaflex, Smead and Universal. 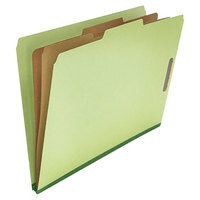 We offer classification folders in standard letter sizes as well as larger legal sizes that are ideal for medical facilities and law offices that want to organize medical forms or contracts. 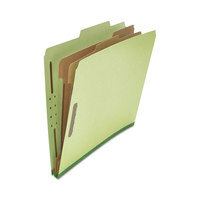 Our folders with fasteners are also perfect for compiling business reports and proposals, as our fasteners hold papers securely while allowing you to easily flip through the pages. 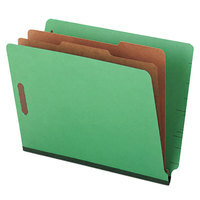 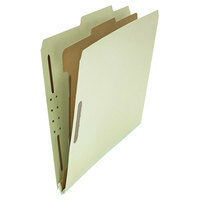 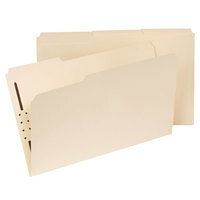 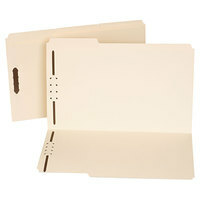 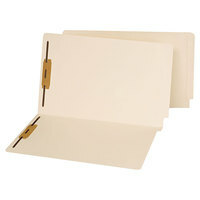 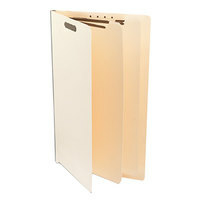 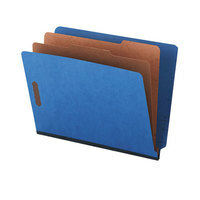 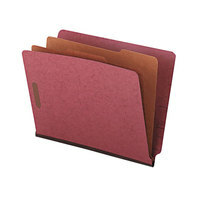 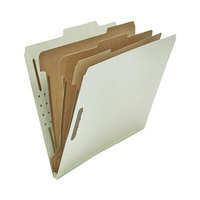 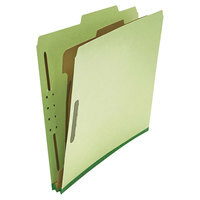 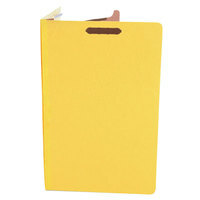 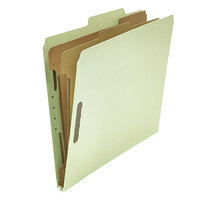 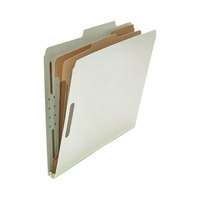 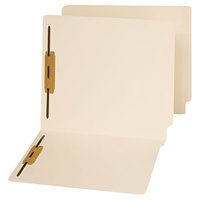 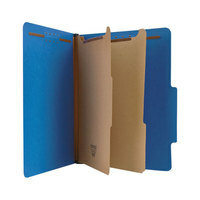 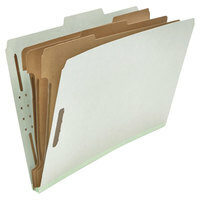 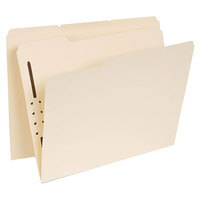 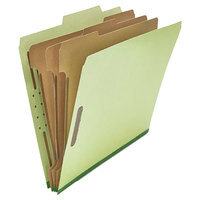 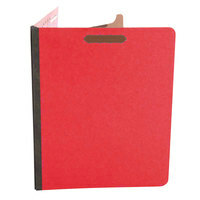 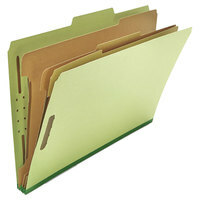 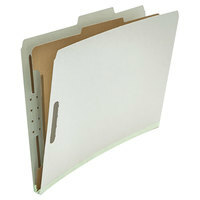 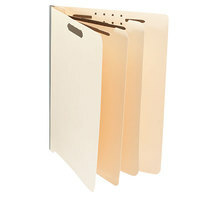 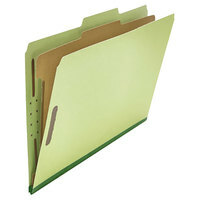 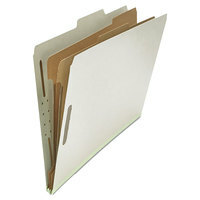 Plus, if you’re looking to buy folders in bulk, we offer these products in boxes, so you can stock your office easily. 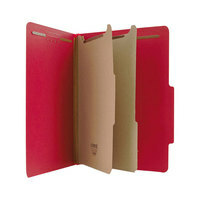 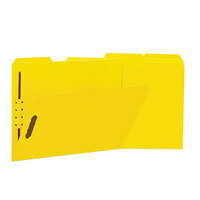 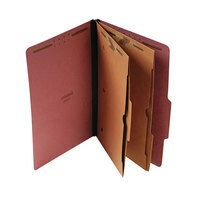 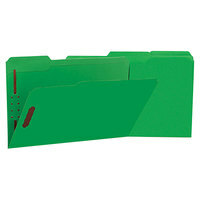 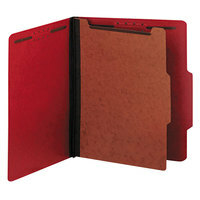 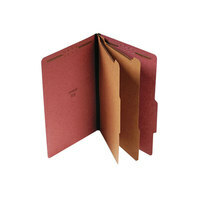 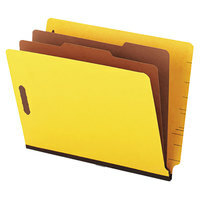 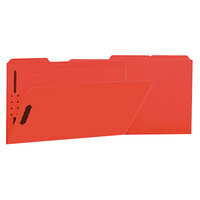 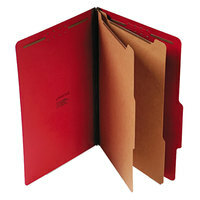 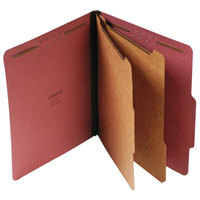 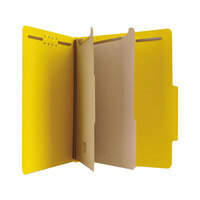 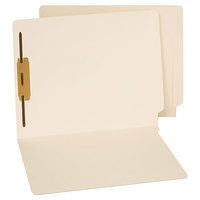 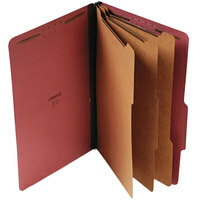 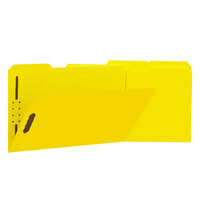 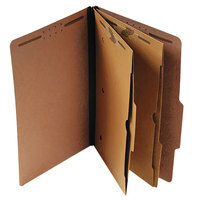 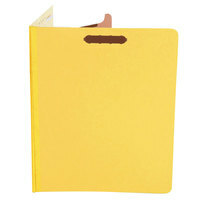 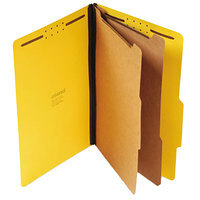 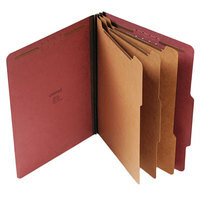 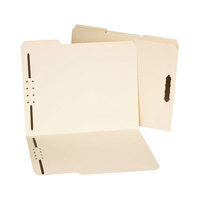 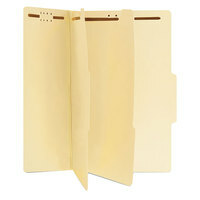 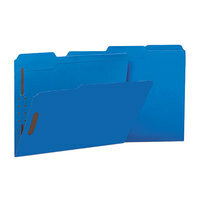 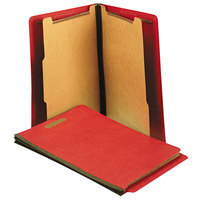 For other folders and filing products, check out our pocket folders, filing accessories, and file storage. 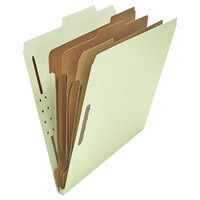 If you're wondering where to buy universal classification and fastener folders, we have a large selection of universal classification and fastener folders for sale at the lowest prices.